can be done on an embroidery machine. 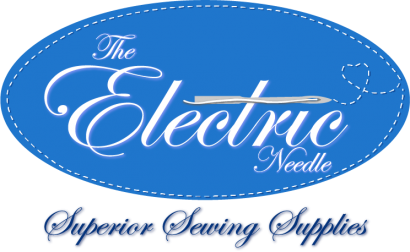 This class is open to any current embroidery machine owner or anyone interested in trying an embroidery machine. 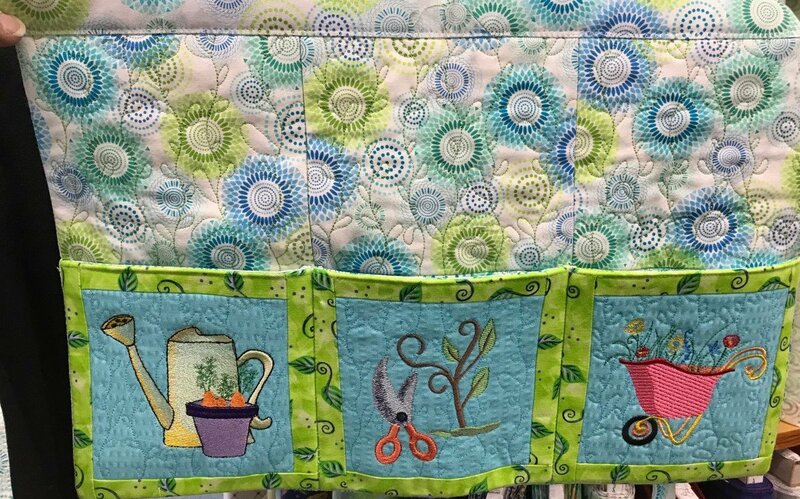 Each class will highlight a technique, include written instructions and include an embroidery design. This is a 2 part class - 1 in March and 1 in April - Join us and make a garden designed apron. Class supply list will be sent out prior to class.